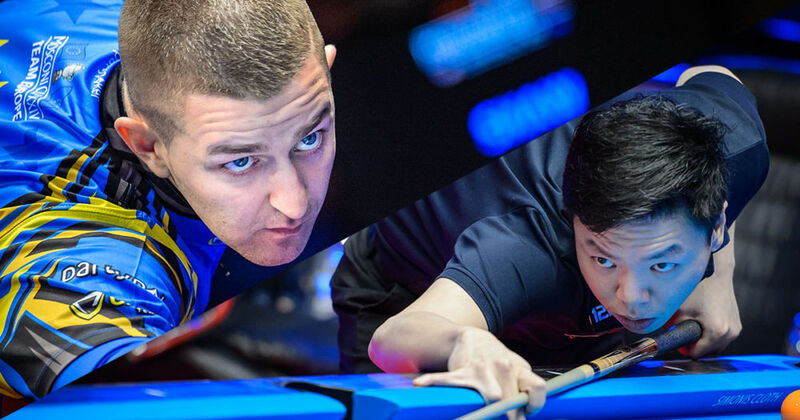 Jayson Shaw and Wu Jiaqing are the final two players to join the star-studded line-up for the 25th World Pool Masters, which takes place at Victoria Stadium, Gibraltar this March 2-4, with tickets on sale now at www.buytickets.gi. Wu won the China Open in 2016 and was a bronze medallist at last year’s World Cup of Pool. He first played in the Masters in 2005.